Looking for a team or individual to sponsor? When mothers find out that they are pregnant, they dream about their healthy, happy baby. When babies are born small, sick, or still, these dreams can be shaken. Around one in 130 Australian pregnancies ends in stillbirth, and worldwide, premature birth is the number one killer of children aged under five. Pram Jam, an Australia wide walkathon-style fundraising initiative, aims to raise awareness and much needed funds to reduce this heartbreaking reality. From Monday 20 November to Sunday 26 November 2017 you can push your pram, walk or run any distance and ask friends, family and colleagues to sponsor you online. No pram? No problem! Anyone can clock their distance and ask others to donate. Simply register and start raising funds today. Just follow these six easy steps and start fundraising today! 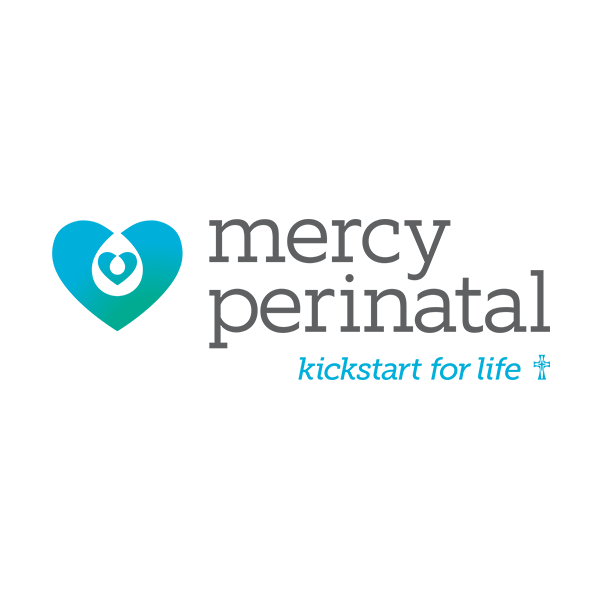 All proceeds raised will go to Mercy Perinatal, an international centre of excellence based at the Mercy Hospital for Women. This critical centre aims to advance research, education and treatments to improve the health and wellbeing of mums and bubs, now and in the future, in Australia and around the world. REGISTER NOW and help bring mums and bubs safely home! Need help to track your distance? Alternatively, you can log your activity manually against your fundraising page by following the instructions here. Want to boost your fundraising efforts? “We are working with families who put their hope, their courage and their trust in us to help them have a healthy baby”. With your support, we can deliver a real difference.